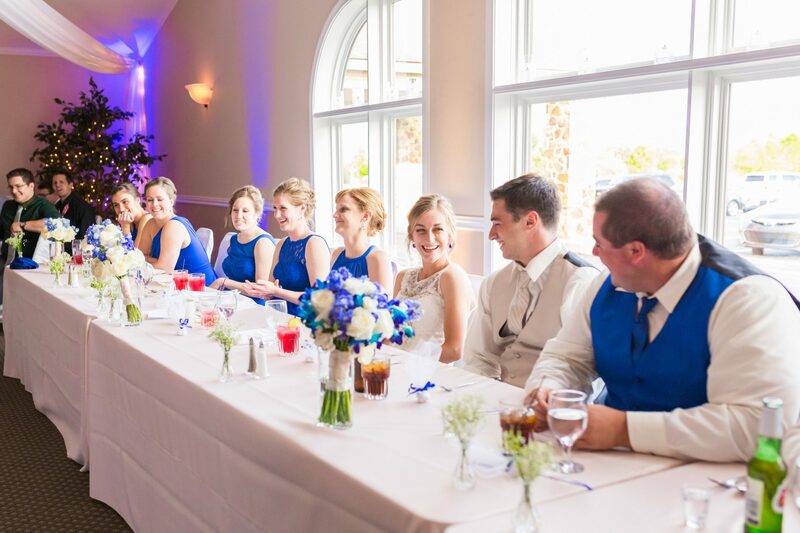 We love clients who incorporate cultural traditions into their wedding reception! 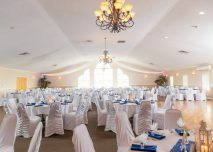 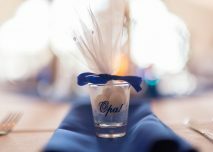 Nick & Cara’s reception featured bright Greek colors, lots of food and of course a specialty shot of Greek liquor for all guests. 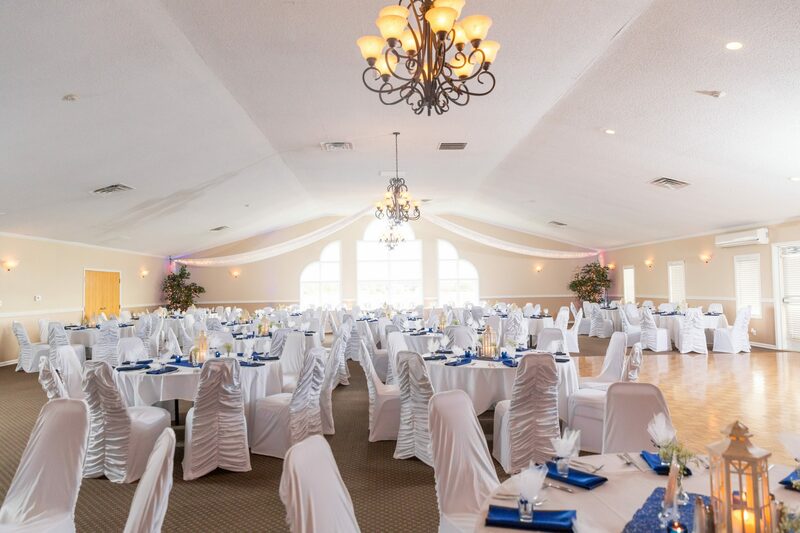 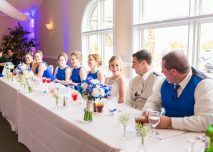 From start to finish, this reception was amazing and beautiful! A special thank you to Jackie Santana Photography for the gorgeous pictures.